"Red Hat is now our backbone. Our business cannot run if Red Hat is not there." That is India's biggest stock exchange's CEO talking. Established in 1875, the Bombay Stock Exchange (BSE) is considered to be Asia’s earliest established stock exchange with an overall market capitalization of $1.43 Trillion in 2016 making it the world's 11th largest. Open Source have had many major wins last year, and this has to be one of the biggest. After struggling with inefficient and costly proprietary technologies for over two decades, the Bombay Stock Exchange (BSE) built a new trading system using open source technology from Red Hat. "As a result, BSE has expanded from 10 million to 400 million orders per day, achieved the fastest trading speed in the world, and reduced its total cost of ownership (TCO) by 90%." This also enabled the stock exchange to venture into the currency markets which it didn't had any presence earlier, and now represents about 50% of that market in India. 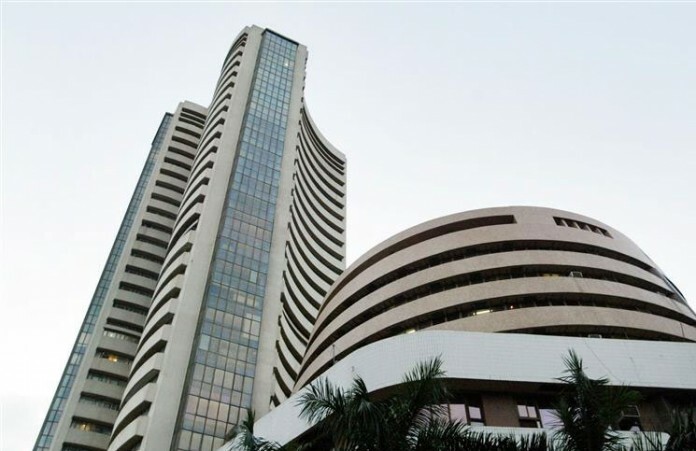 Since its switch-over to Linux and open source based solutions, the Indian stock exchange has increased trading volume from 10 million orders per day to 400 million per day. With a median trade speed of just 6 microseconds, the trading platform now claims to be the world's fastest of its kind. There were even bigger wins to be made on the cost front. The shift has enabled the Bombay Stock Exchange to reduce its hardware expenses by 66% and lowered total cost of ownership by 90%! Apparently, the transition to the new system was seamless, with zero downtime, claims Red Hat. The high-ranking BSE officials had only high-praise for the Red Hat support team. BSE also won the prestigious Red Hat Innovation Awards for 2016. You can find a more detailed case study on BSE's success using Red Hat here.